I will admit - I've never really been a fan of gel eyeliners. 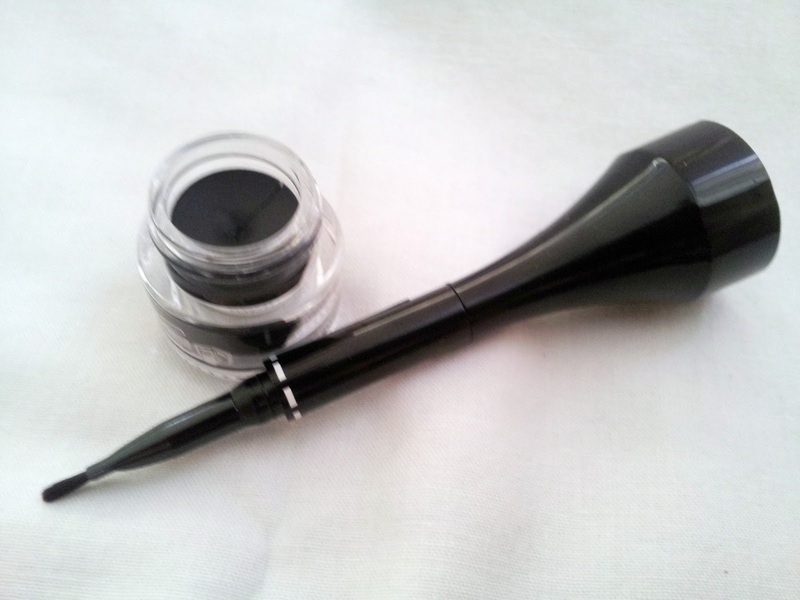 Maybe it's just me, but I've found them tricky to master and the formulas are sometimes a bit odd - I'd much rather just use my normal kohl pencil or liquid liner and be done in 30 seconds than mess around with a little brush and pot. 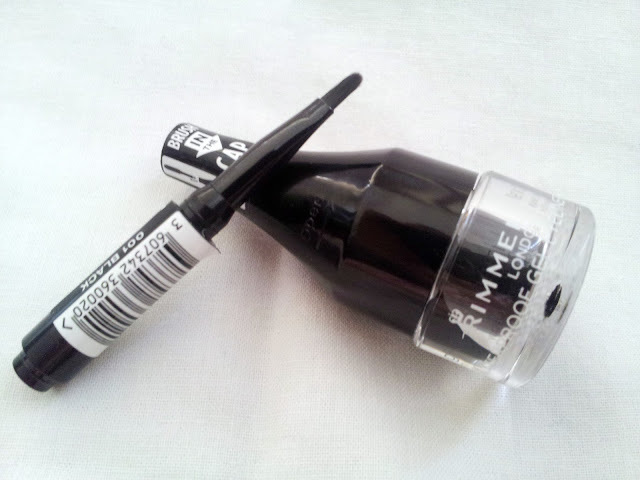 I'm still not completely converted, but I'll at least be getting some use out of this offering by Rimmel. The first thing that I liked was that the brush is contained in the cap - just click it out, invert and reattach. The brush is easy to control and you can easily alter the line you are drawing. The surface of the product seemed rather dry, but once I got the brush in, the gel itself was smooth and of the right consistancy. The gel had a decent pigmentation. I did however have to be careful with how much product I got on the brush: too much and your beautiful line will smudge. Once it dries, however, this product stays vas! When I got around to taking my makeup off for bed (16 hours after applying my makeup) my eyeliner was still there, not as perfect as it was in the morning, but still impressively good. (I have slightly oily eyelids and do find that eye makeup invariably slips off). With regards to the "waterproof" claim, I did find that - on my eyelids - this eyeliner could withstand a quick shower without any damage. I needed to use my makeup remover to get it off. 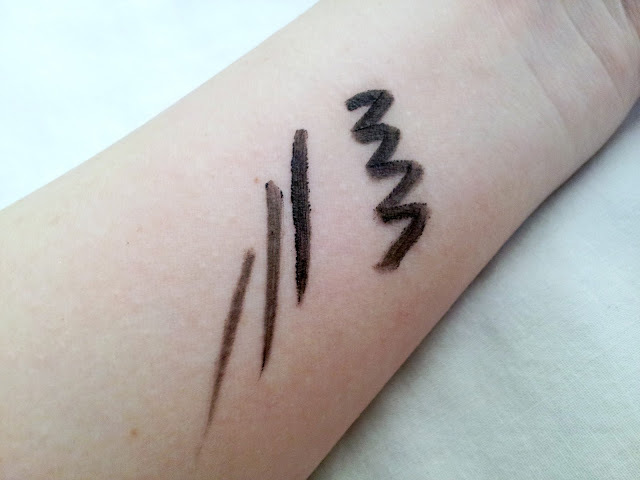 I've been dying to try a gel eyeliner. This looks great. I would recommend you try this one, it's def one of the better budget ones that I've seen. Definitely need to try this one. 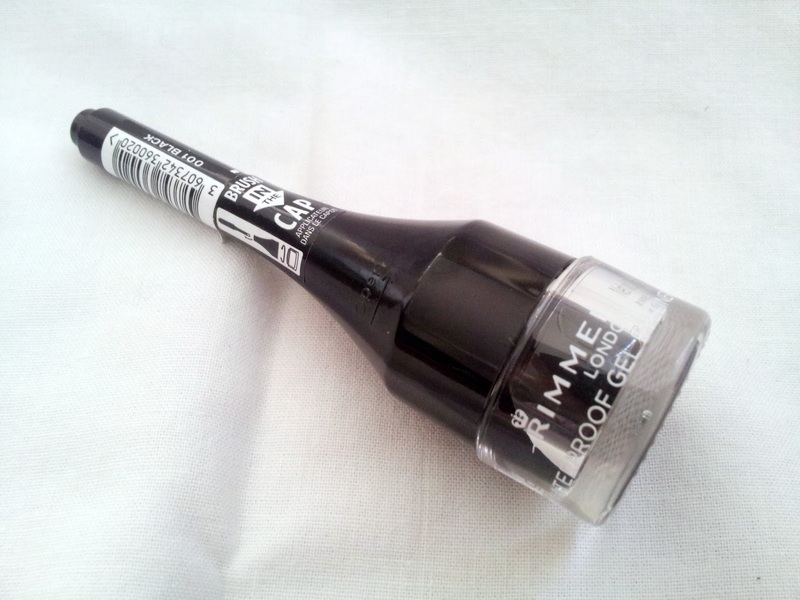 Drugstore brands like Rimmel, Revlon etc have really stepped up their quality of eye products. 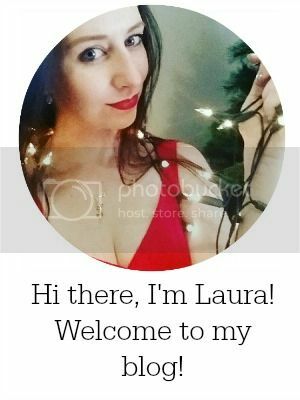 Definitely worth a try - very good value for money!